One of the most common homeowner's insurance claims is completely preventable? It’s not fires or theft; it’s water damage. This is not damage due to flooding, heavy rainstorms or snow on the roof – rather, it’s due to simple maintenance tasks that are often ignored or go unnoticed. 1. Check hoses for kinks and cracks when you do laundry, and replace your washing machine hose every five years with a high-pressure hose. At a cost of less than $10, it’s an inexpensive way to ward off costly problems. 2. Check for signs of leakage by inspecting the floor near your water heater and other appliances. Hire a licensed technician to periodically inspect appliances, and replace a water heater that is more than 10 years old. 3. Check Inspect the refrigerator, dishwasher and outdoor faucets for leaks and crimps. 4. Place a tub under your kitchen sink to catch leaks before they start. 5. If you move your refrigerator to clean the floor, do not overextend the icemaker line. Call a licensed technician if you see signs of moisture or brittleness. We’re here to help with all your home matters. Contact us today at (504) 416-0237, and let us know how we can assist you. 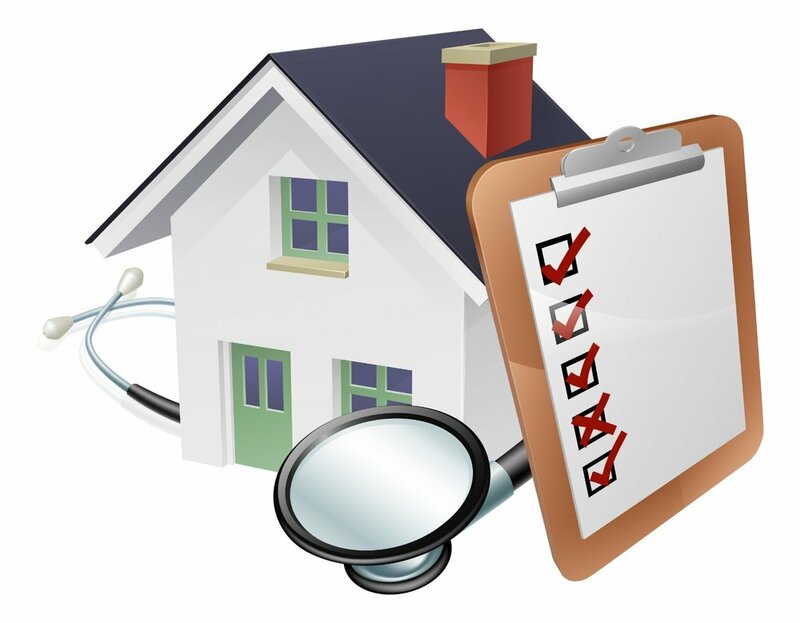 Call us for your free household insurance check up and let us get you the best coverage at the best price! This flyer is for informational purposes only and is not intended as professional advice. © 2008 – 2010, 2013, 2016 Zywave, Inc. All rights reserved.